Office desks are not only for office. Although they are called office desk, most of us have at least one at home. We need it, kids need it and of course, office worker need it. And this piece of furniture actually has the impact the way we working, studying and reading/writing. Don’t believe that? 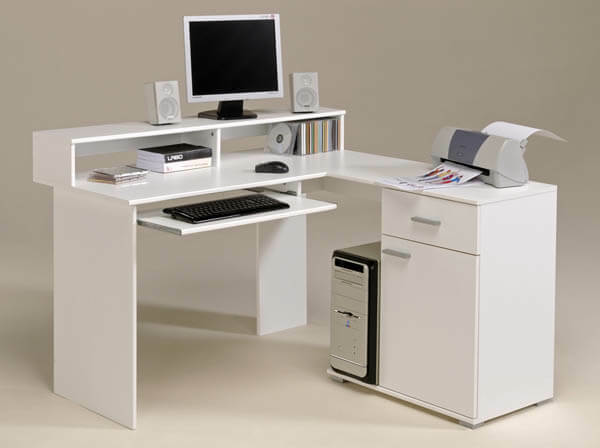 Imagine yourself have a really cool office desk with all those features you need then the task you’re working on and your job in general will become a lot more pleasant and enjoyable. 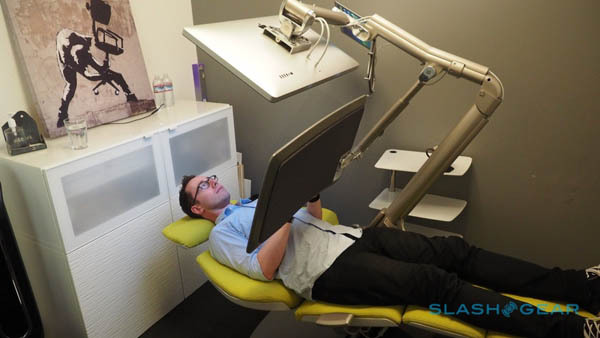 Of course, you don’t just get to market to buy an experience desk. 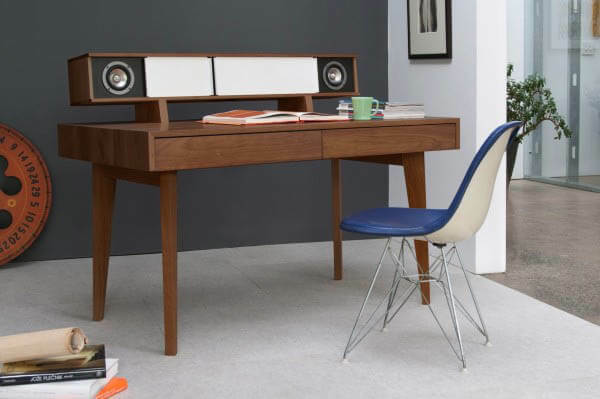 You need to find a prefect desk fits your need and the environment it sits. 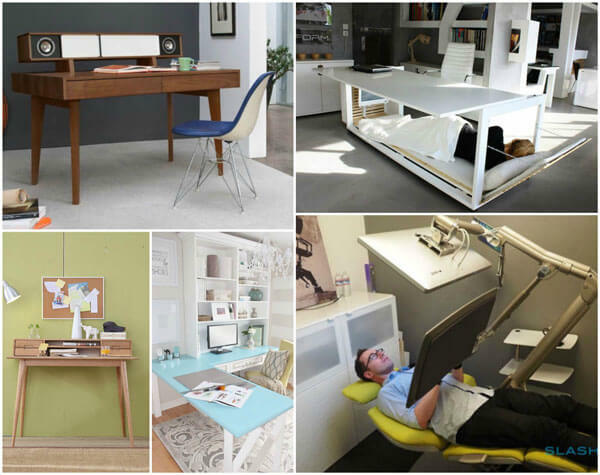 To help you find a right office desk, we have rounded up some desk designs and tried to divide them into different groups according to their features and usages. Corner desk is probably one type of desks that mostly chosen office desk. 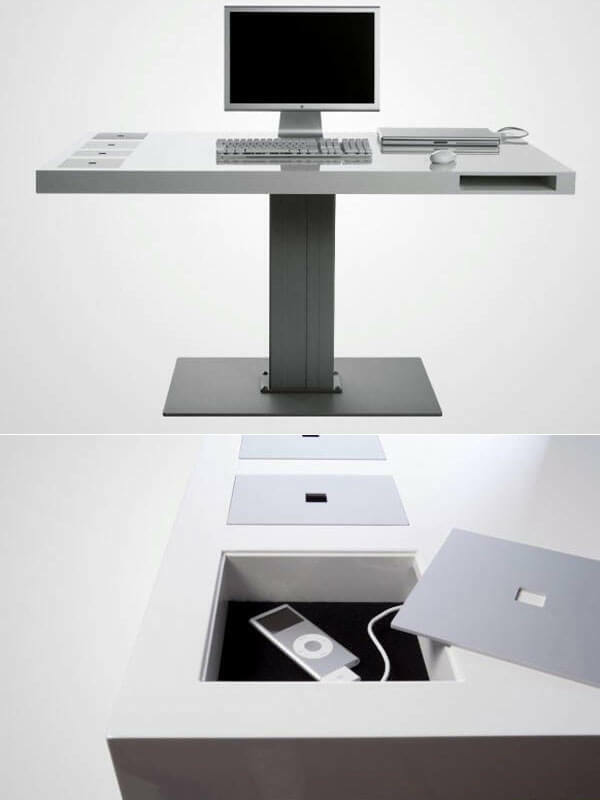 Take advantage of corner, user will have more working surface and storage. 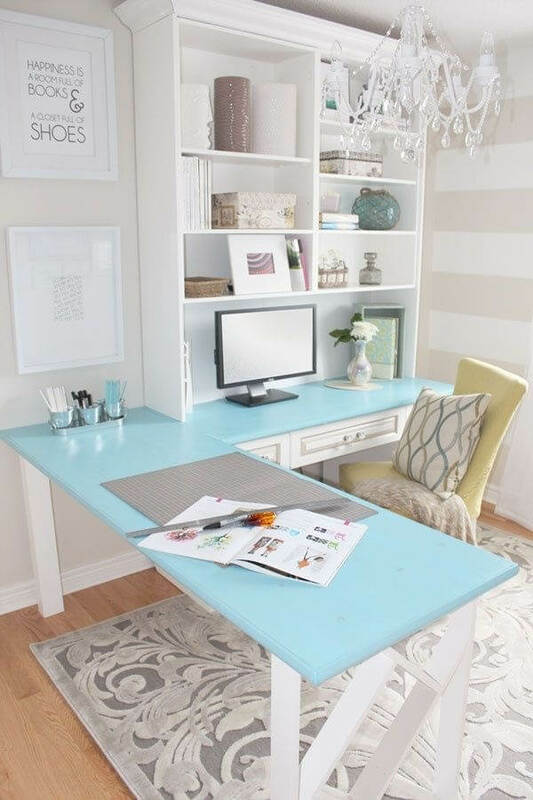 Some corner desks even have built-in shelves, which provide more storage/display space. 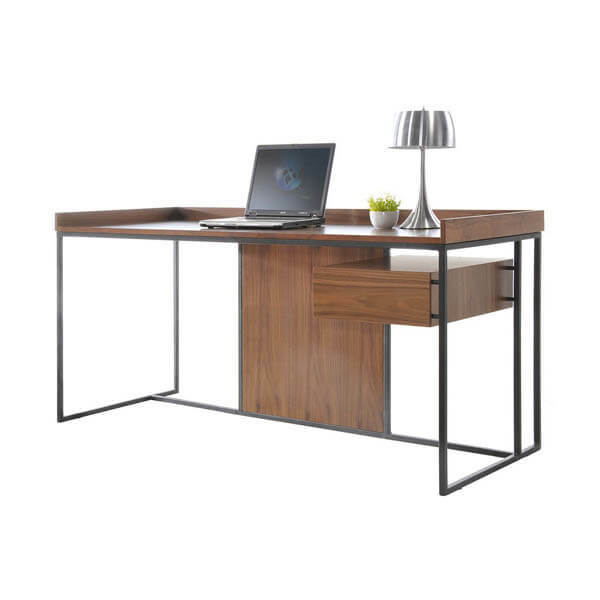 As their name said, these desks are fully customized for computer usage which has many features like cable holes, power outlet holder, mobile device charger/storage and etc,. 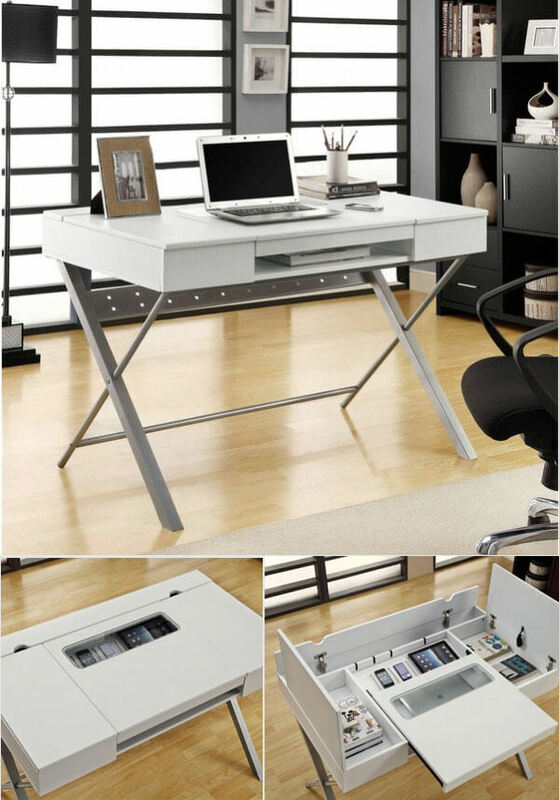 Most of them comes in small/compact size which means they are prefect desk for your home office. 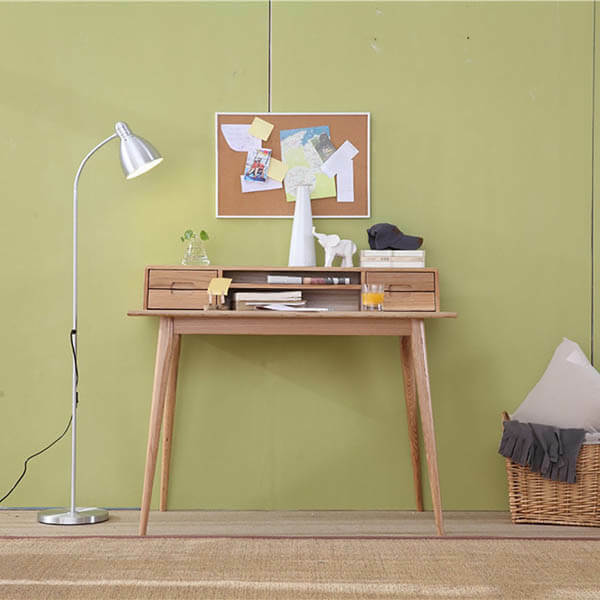 If you are looking for some desks you can sit with and write some stuff, doing some serious reading and studying. Those are the desks for you. They usually come in small sizes and having more design elements. 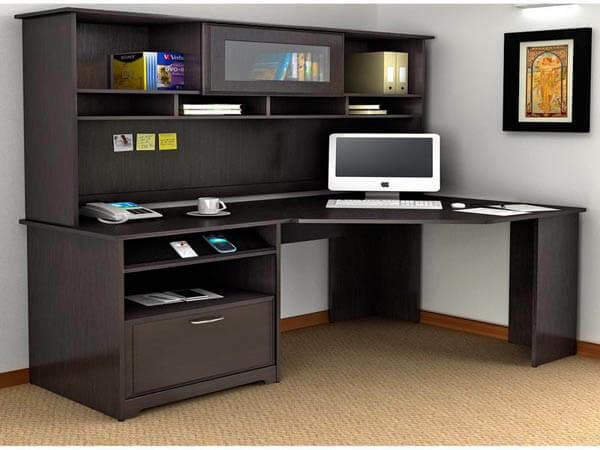 Executive office desk is not only a desk, it is kind of representative of the people who use it or the company it sits. 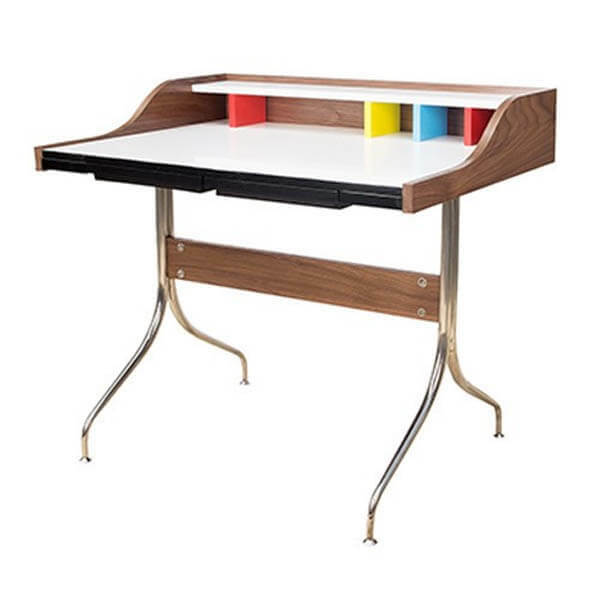 Hence, you will see find many luxurious executive office desk designs. They are made with quality material, taking up a lot of space and designed to impress others. There are many customized designs and someone even use the parts of plane as their executive desk. Of course, those types of desks are not cheaper. 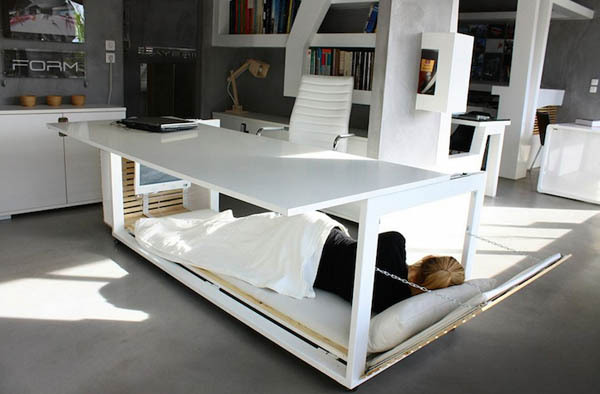 There are also some intersting and playful office desks, like the nap desk which allow people to have a nap underneath the desk, or a workstation allow people to use their computer while lying.